Well, the most wonderful time of the year is among us! I look forward to Christmas every year and love the holiday season so much. Without sounding like Scrooge though, there are two things about the holiday’s that I don’t care for. These things are the inevitable holiday pounds and getting completely out of shape. But this year I am determined to not deal with either one of these things, and I am about to declare my plan! I am a strong believer that living a happy and full life is all about balancing things. I will never be someone who is über healthy and doesn’t indulge when I want to. And I really don’t like people telling me that in order to be “healthy” and “fit” I need to cut the alcohol and only eat food from Nature’s Pantry (a local natural foods store). This holiday season I am going to work on balancing better, and this will prevent me from getting out of shape and gaining the normal winter weight. So how am I going to do this?? Well let me tell ya! I realize that I need a break from running following the marathon, however I am not going sit on my booty and do nothing. That is not an option. I plan to continue running, hopefully 4 days a week. My running distances will be short though, probably around 3 miles each. I have also been trying to start some workout videos. My favorite videos have always been the 8 minute series – abs/arms/buns/legs. These videos are so short though, so please let me know if you have others that you would suggest to me. I have the most insane sweet tooth ever. It is so bad that I actually think I have a sugar addiction. When I start, I cannot stop. The goal for this holiday season is to not indulge with the sweets too much. It would be just plain cruel to deprive myself completely, so this season the goal will be portion control. When placed at a table with cookies, cakes, and carbs galore, I will be good and only have a small portion. I will allow myself to taste everything, just not in big spoonfuls. Now let’s talk alcohol. I love wine. I also love some beer if the timing is right. To reduce the amount of calories I intake with alcohol, I will only drink when necessary. If I have a bad day at work, I will give myself a glass of wine. If I am out with my girlfriends, I will give myself a couple glasses of wine. But I will not drink if there is not a reason to drink. Examples of this would be if I am just sitting at home bored. So this is my plan. What do you think? Do you have faith that I can do it? I sure hope so! I would also accept any suggestions you could send my way. However if these suggestions are going to un-balance my life, save ’em for someone else! Wishing everyone a happy few weeks to come! ← Race Logistics: What Goes into the “Perfect” Race? I have so much faith that you can do it that I’m going to hijack your plan and try it myself! I agree 100% in the indulging on occasion philosophy. I think it’s the only way to really deal with cravings and a fantastic reward as well. Good luck and stick to your plan. You’ll do great! Stopping by from Fitfluential…I’m a fellow Ambassador. 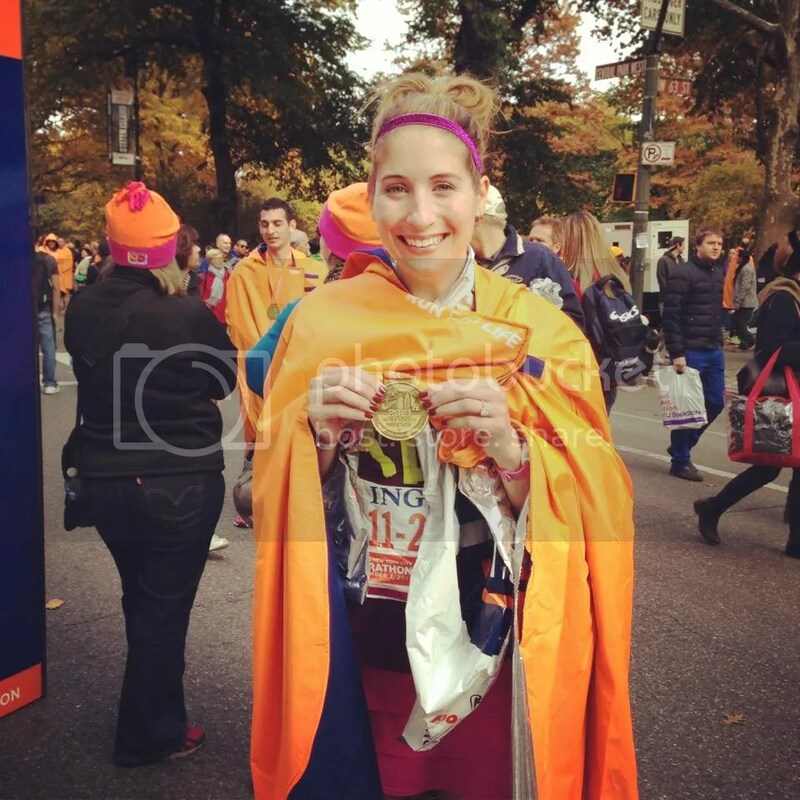 Great blog, congrats on the marathon! Completely agree! Also New blog post soon? Thanks in advance!